Tim has 26 years of experience working in the home care, home health & hospice industry. He received his B.A. in Political Science and History from the University of North Carolina at Chapel Hill. Prior to home care & hospice, Tim worked for 9 years with the State Employees Association of NC and NC Bankers Association in member relations and as a lobbyist. His home care, home health & hospice experience is extensive, having worked as the first Director of Government Relations and Chief Lobbyist for the Association for Home & Hospice Care of North Carolina, Vice President of Government Relations for Comprehensive Home Health Care and Hospice (now Liberty), Director of Regulatory Affairs and Strategic Planning for Tar Heel Home Health and Hospice of Tar Heel (now Kindred at Home/Gentiva), and finally as President and Chief Executive Officer for the Association for Home & Hospice Care of North Carolina (since 2001). He holds numerous leadership roles and/or sits on numerous boards/commissions: State Health Coordinating Council (Home Health & Hospice Representative - appointed by Governor Roy Cooper); Chairman - The Council of State Home Care & Hospice Associations; Board Member, Second Vice Chairman-National Partnership for Medicaid Home Based Care, Washington, DC; Member, National Hospice and Palliative Care Organization and NHPCO’s Council of States; Member, NHPCO’s Public Policy Committee; Member-NAHC’s Forum of State Associations (Past Chair); Sole State Association Executive on the NAHC Home Health and Hospice Financial Managers (HHFMA) Workgroup; Governor-Appointed Home Care, Home Health and Hospice Representative South Carolina CON Task Force; South Carolina DSS Advisory Board Member; Past Board Member of NAHC. 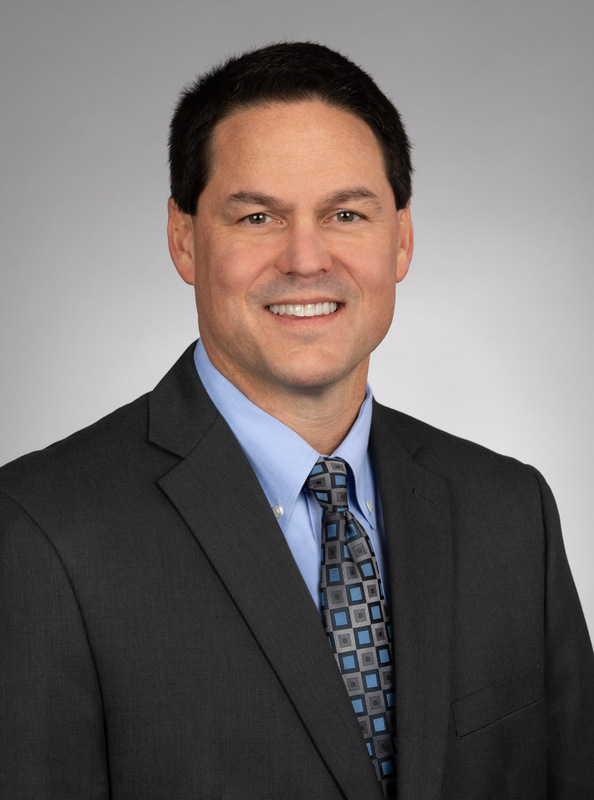 Tim is a past Public Member of the North Carolina Board of Pharmacy; Tim is a recipient of AHHC’s Dr. Ellen B. Winston Award for Outstanding Service to the Home Care and Hospice Industry and Home Care and Hospice Champion award. Judy joined AHHC in 1991 following eight years as the Director of a United Way funded medical clinic for adolescents. 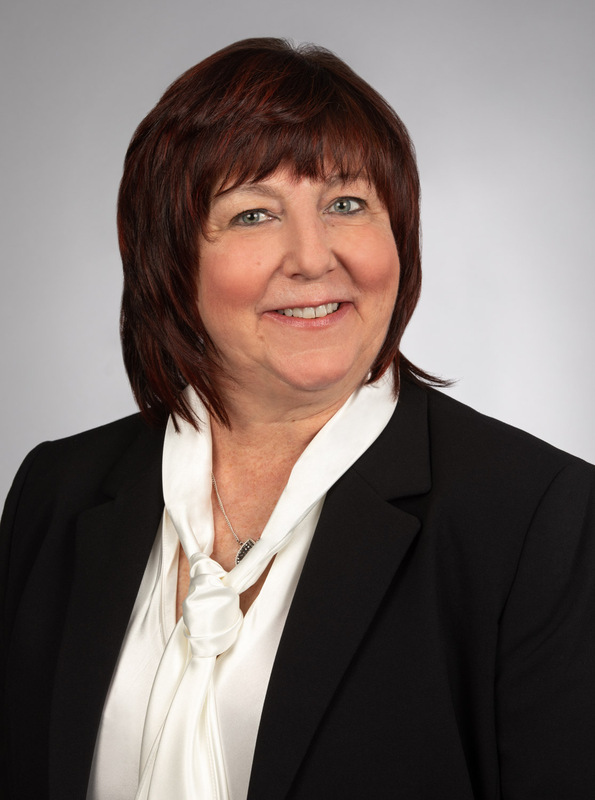 After 28 years with AHHC, Judy’s responsibilities now include overseeing the day-to-day operations; financial management; membership recruitment & retention; development of Affinity programs; and working closely with AHHC’s Vendor community for exhibiting, sponsorships and advertising opportunities. Judy serves as key staff liaison for AHHC’s annual audit and 990 taxes; Board of Directors nominations and ballots; and regulatory reporting for lobbying efforts. 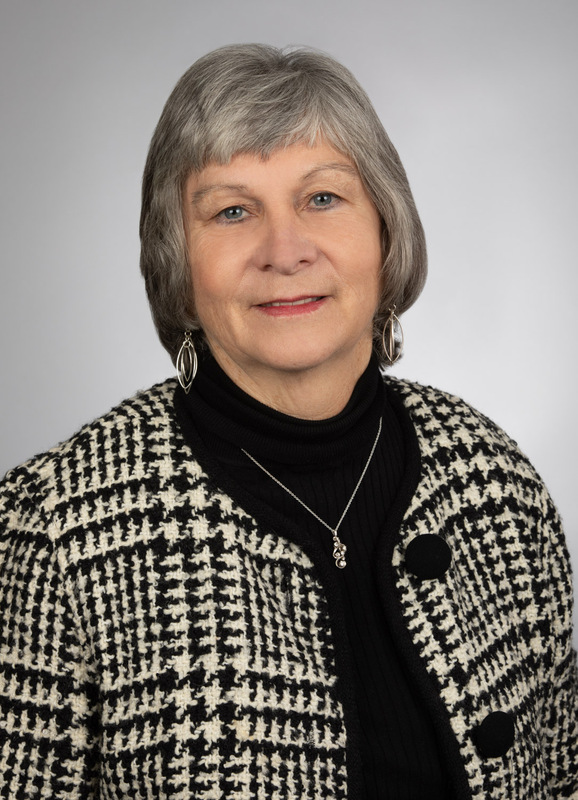 Judy serves as the Treasurer of CAREPAC and is the Executive Director of AHHC’s 501(c) (3) foundation, The Hospice & Home Care Foundation of North Carolina. Tracy received his B.S. in Social Work/Gerontology from Appalachian State University. Tracy has been working in the arenas of home care, home health and hospice for 22 years. 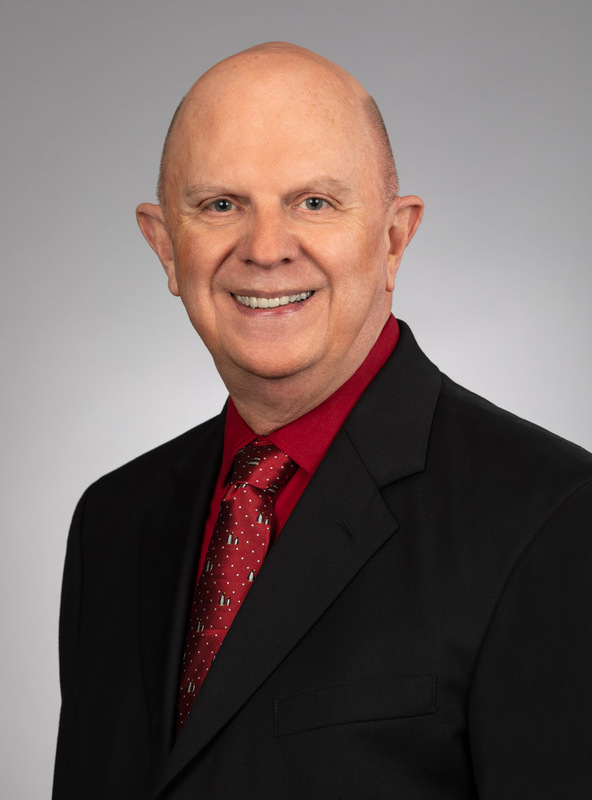 He began his career at the provider level working in home care, with a particular emphasis on aging services, followed by 10 years with NC’s state Medicaid office where he was Chief of Facility and Community Care. In 2007 Tracy was recruited to AHHC, where he develops and implements the Association’s strategic policy plan and outreach; oversees 2 contract lobbyists and works closely with AHHC’s legal counsel; oversees all activities with the NC General Assembly and the NC & SC Congressional Delegations; oversees a successful Political Action Committee; consults on policy issues with the SCHCHA; and serves as faculty on policy issues for our Home Health, Hospice and Home Care members. Kathie Smith, RN, has been with the Association for Home and Hospice Care of NC since 2004 and graduated May 12, 2018 with her BSN from Barton College. Prior to her employment at the Association, she worked with the NC DHHS Division of Medical Assistance, the state Medicaid agency, in the Home Care Policy section. 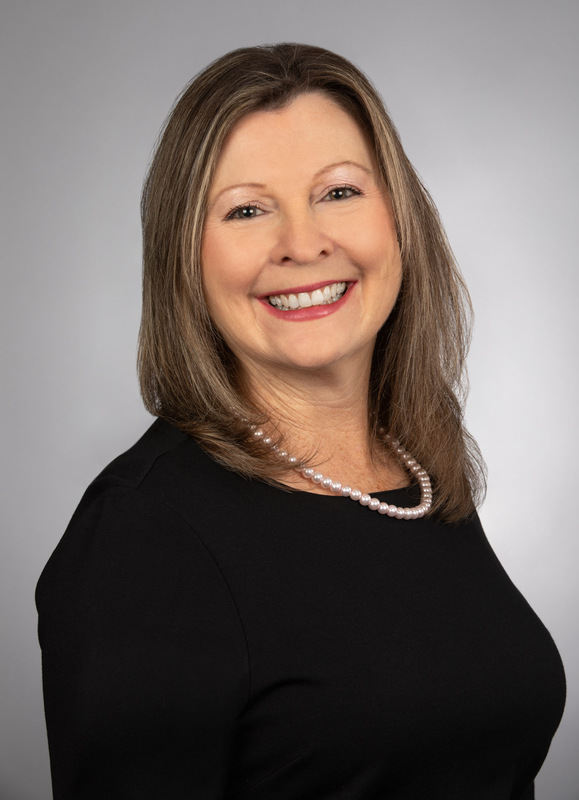 Kathie has extensive experience working with the Division of Health Service Regulation on Home Care licensing rules, laws and regulations as well as NC Medicaid policy and billing requirements. She provides technical assistance on a number of regulatory and operational issues to AHHC members. Kathie is certified in integrated chronic disease management, is a master training in Coaching Supervision and served on the North Carolina management team for the Personal and Home Care Aide State Training (PHCAST) grant which has developed Home Care Specialty training for NC home care aides. She also served on the NC Better Jobs Better Care partner team that developed the NC New Organizational Vision Award (NC NOVA), a workforce development program for direct care workers. Kathie is a frequent state and national speaker on topics related to Home Care Licensing rules, regulations, laws, and payer source policies. She is the Editor of 4 member newsletters including the In-Home Aide Partners in Quality Care newsletter with a national viewership. She is a member of the American Nurses Association, the North Carolina Nurses Association, Sigma Theta Tau International Honor Society of Nursing, and Alpha Chi National College Honor Society. Cindy has been a Registered Nurse for more than 30 years. She started her work in Hospice as a Volunteer Nurse in the early 1980’s. Since that time, her experience includes working her way from a staff nurse through the ranks to a VP of Operations for a large non-profit Home Care and Hospice Organization in central North Carolina. She then worked with another large for-profit Hospice as their Director of Education. Cindy has been with AHHC since January, 2007. She works in the hospice area providing technical assistance to members, providing education for our members and representing AHHC on other important advisory/ task force committees in North Carolina that are important to our members. She has presented at both state and national conferences on topics related to hospice, coaching, communication and regulation. Cindy is the Editor of AHHC/SCHCA’s The Tribute, a monthly newsletter for hospice volunteers, as well as the weekly Hospice and Palliative Care 360. Cindy is a past member of the North Carolina Board of Nursing, the North Carolina Center for Nursing, North Carolina County Commissioners Human Services Committee and the North Carolina Child Fatality Task Force. She has also completed the Faculty Development in Health Literacy, at UNC-CH, Chapel Hill, NC and received a Certificate in Legal Nurse Consulting, from Duke University-Durham, NC. She is also an Integrated Chronic Care Specialist Trainer. Jane H. Garrett has over thirty years of experience in the field of Health Care with the last eighteen years in home health and hospice. Her breadth of experience includes operations, clinical, regulatory compliance and quality improvement. She is a respected leader in our industry and understands the challenges and complexities of home health and hospice. Jane speaks at national and state conferences and teaches on a variety of hospice regulatory and leadership related topics. She also develops educational products and tools. Jane joined AHHC in 2018 and she works closely with agencies to navigate ADRs, probe edits and the Medicare appeals process. 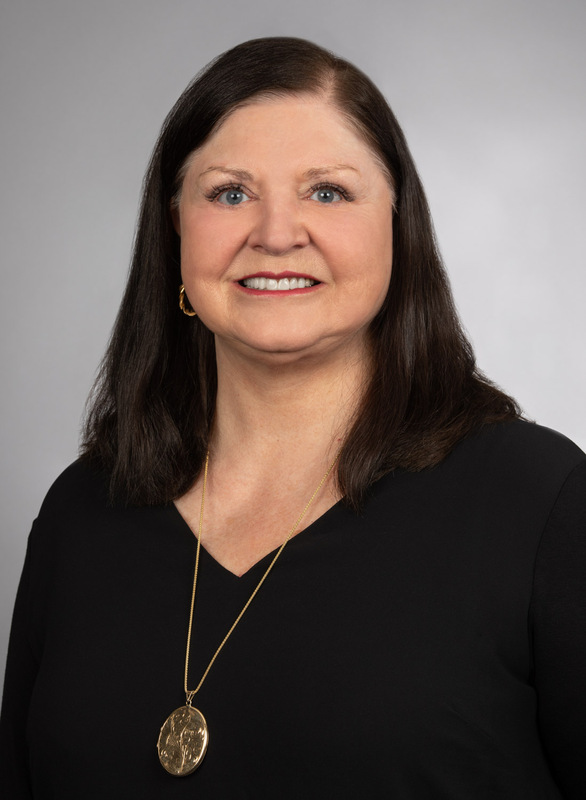 Jane is a registered nurse and holds a Master degree from the Medical University of South Carolina with a specialty in healthcare administration. She assists members with questions related to Medicare Certified Home Health and Quality Improvement. 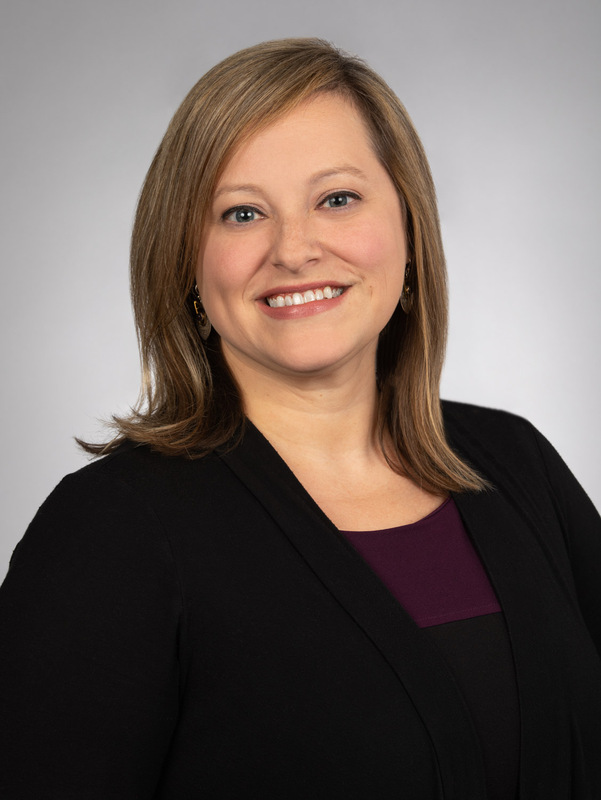 Courtney has 10 years of industry experience in home care and hospice, having served as Branch Manager of a hospice agency, and Director for an office of a large, national private duty agency. Courtney joined AHHC in 2012 as the Director of External Affairs and is now the Vice President of Marketing & Communications. She manages AHHC’s & SCHCHA’s websites, communications, marketing, publications, public relations, graphic design and print/digital publications, and social media. 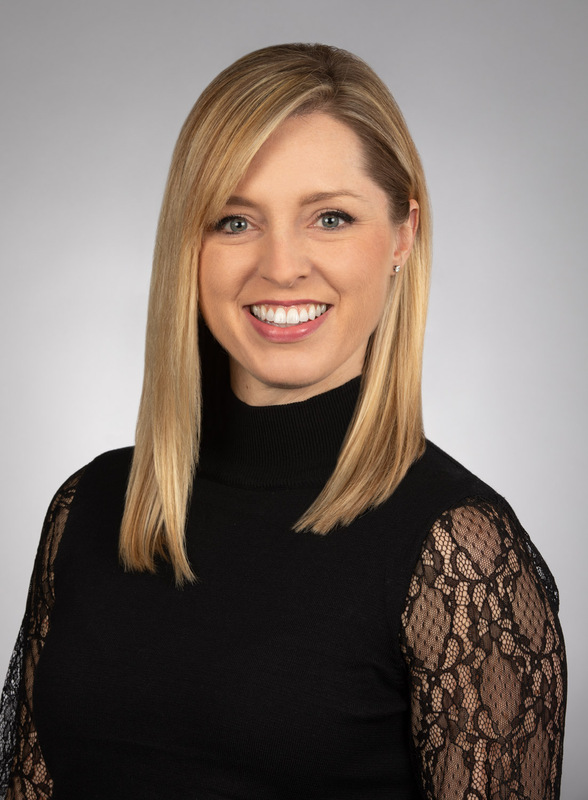 She is involved in many facets of the Association, assisting with education and event planning and coordination, state and national advocacy, and membership recruitment and retention efforts for both NC and SC. She works to help develop Affinity relationships, market Affinity Programs and manage the Associations’ advertising. 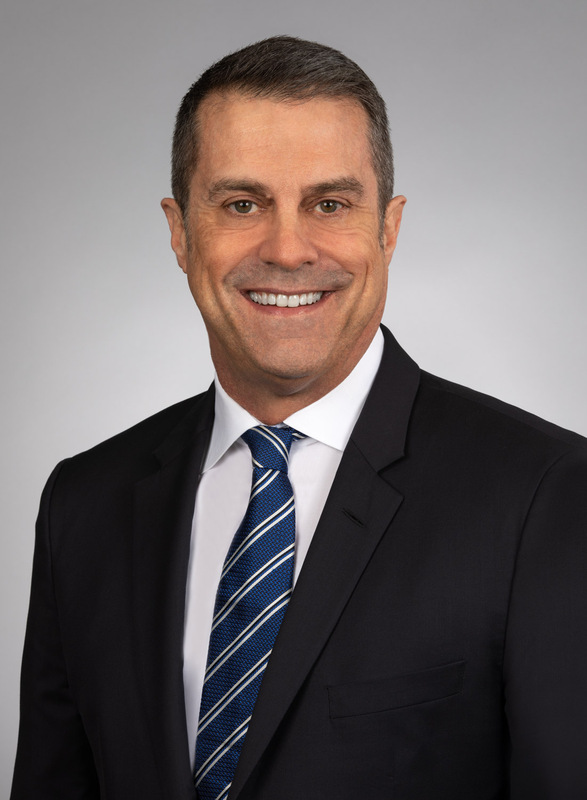 Richard is a graduate of Tulane University in New Orleans, Louisiana, and has a strong background in customer service from years of experience in banking and retail. As part of the Approved Provider Unit, Richard plays an integral role in the development and implementation of educational activities in both North and South Carolina including three large conferences each year. Richard has been with the Association since 2006, where he serves as the registrar and education coordinator for more than 100 educational offerings yearly. He also serves as the liaison between AHHC and other State Associations as related to AHHC’s educational outreach. Kerri has 15 years of experience working in the healthcare industry. Prior to coming to AHHC she worked for a rural hospital in Virginia as the Medical Staff Coordinator, credentialing all physicians and mid-level practitioners. She also assisted the Chief of Staff and Hospital Administration. As the Office Manager at AHHC, Kerri handles the administrative needs of the office, maintains the database, the listservs, and the membership directories. Ellen previously served as AHHC’s Office Manager for 11 years. Prior to coming to AHHC she was a Senior Analyst with a healthcare consulting firm. She also has experience supporting the Director of a National industry association in Washington, DC. Ellen has a B.S in Education from James Madison University. 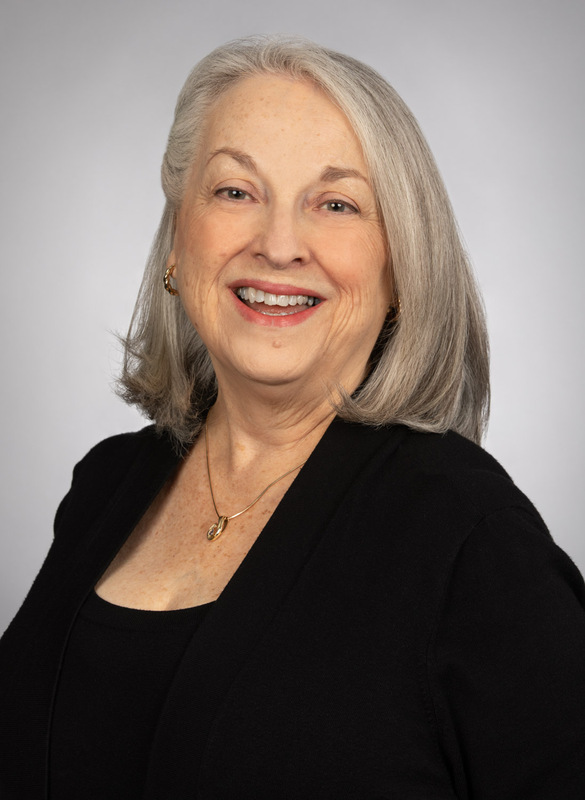 In 2018, Ellen returned to the Association to assist with accounting and other special projects.